Here are some essentials I would always make sure I have in the home or out and about. 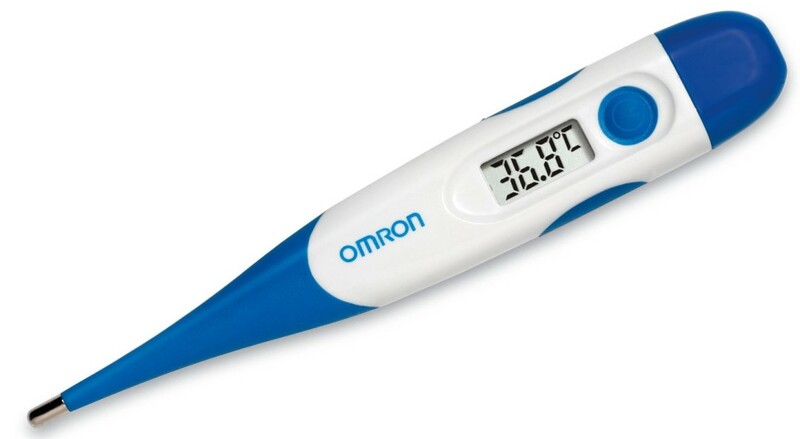 One item is a thermometer. I always make sure I have one of these as you never know if they are struck by an illness, and recommend a portable one so you can take it away with you. There are ones which you can check temperature, inside your childs ear, and acts as a room thermometer too. The other item is a Potty, and a mini toilet seat, great to have one in each room or floor of the house, just in case you get caught short. 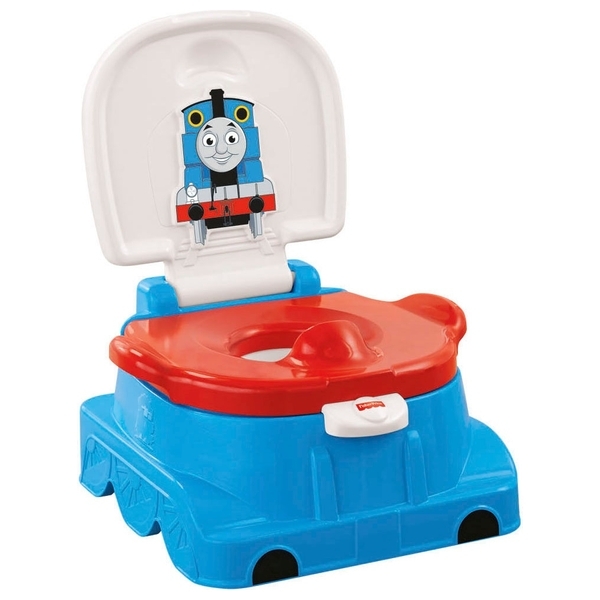 We have a cheaper version from Boots, was £4.99 and a more expensive one which is thomas the Tank engine, as shown above, the one above cost £32.99 from, Boots and bought a smaller Winnie the pooh toilet seat, with step cost £9.99 each for the seat and step. Toddler cups/First training cups, you can get a good price one from Boots, at £1.45 or even the Poundland stores. 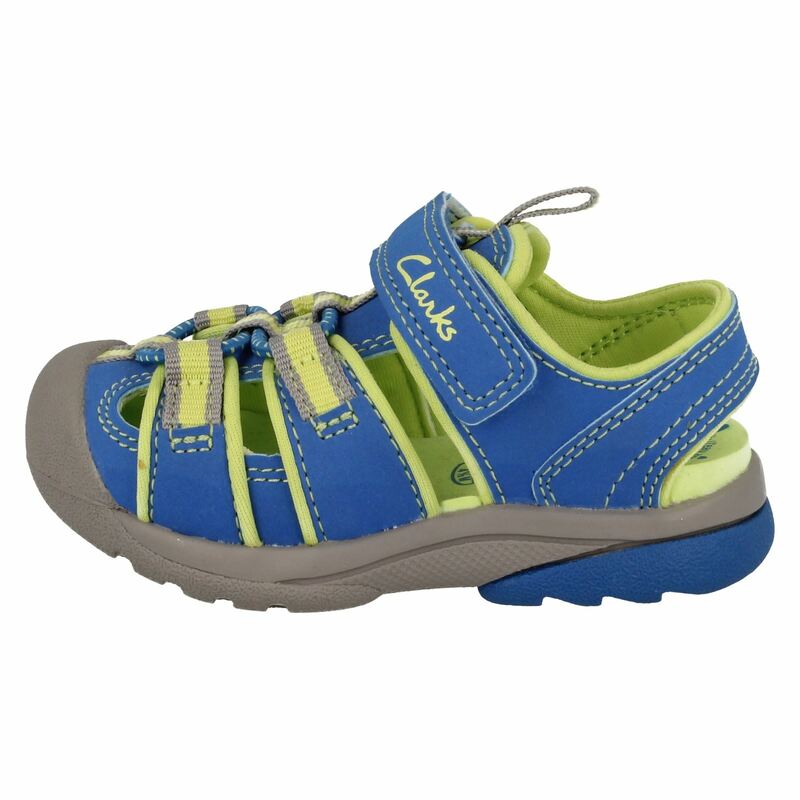 Clarks Toddler Sandals, really smart we get a pair every summer and will continue to do so. Perfect for their little feet and comfortable too. 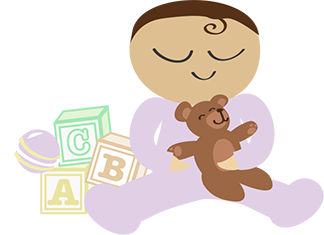 So please let me know what you would recommend for a toddler, whether it would be clothes to toys, I would love to hear from you.